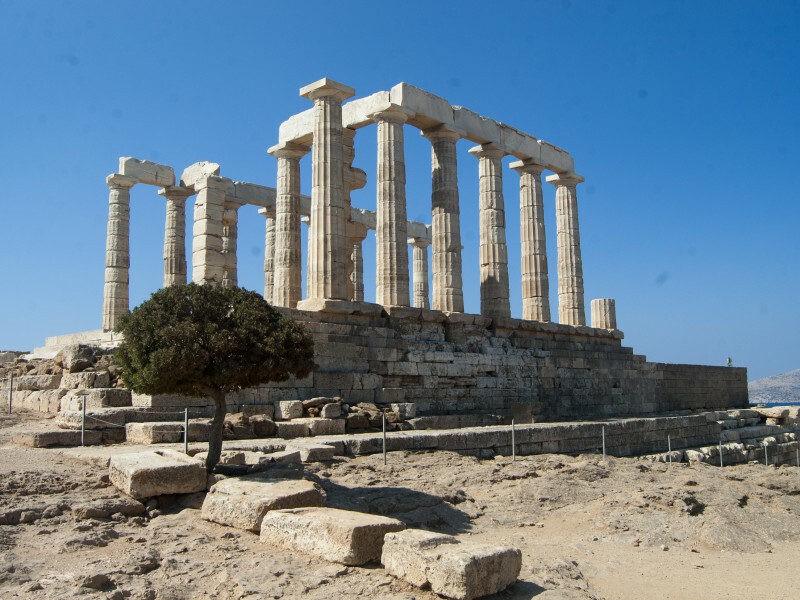 Athens and Paros 5 day tour. 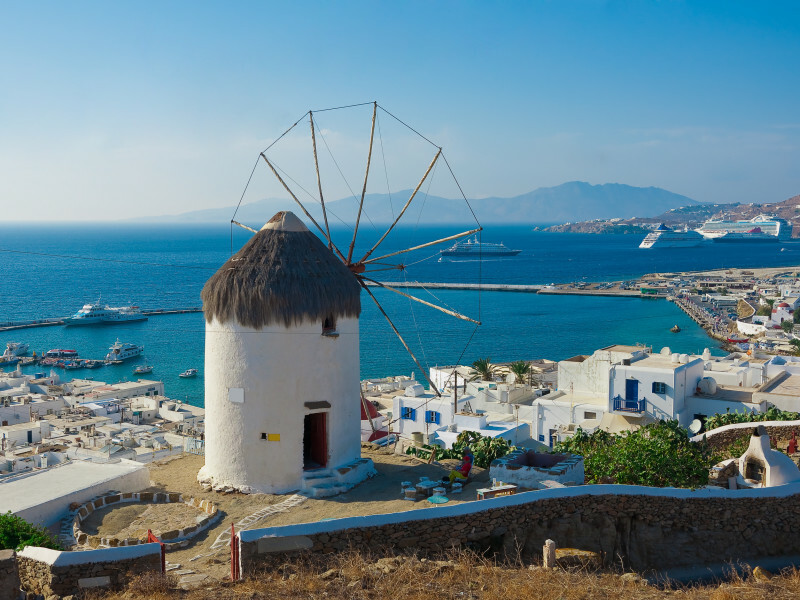 Athens & Paros: Daily from April 25th to October 10th. 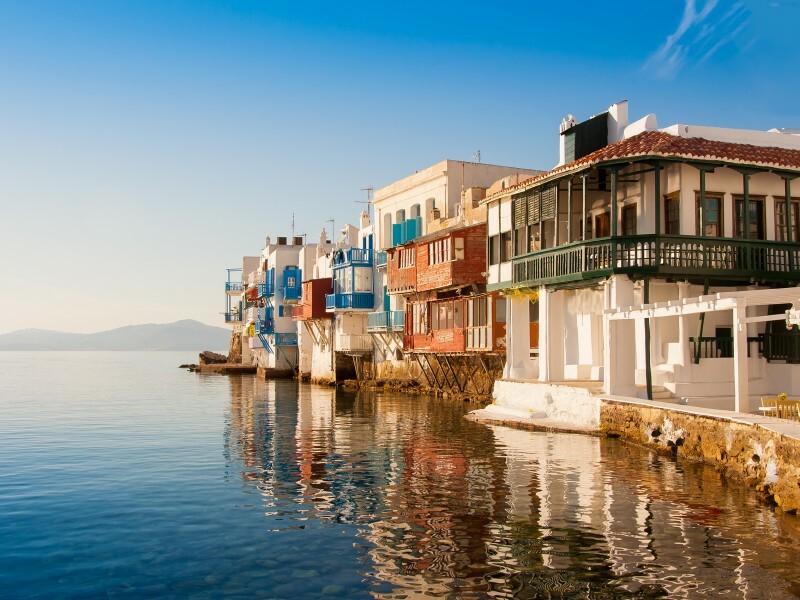 Ferry tickets Piraeus – Paros regular ferry, economy class.